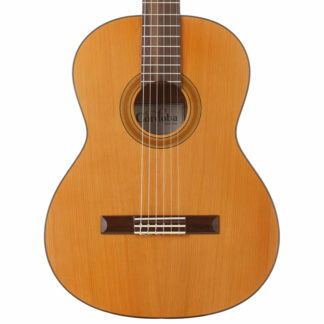 The Cordoba C10 is an all-solid Spanish style guitar featuring either a Canadian Cedar with Indian rosewood back and sides. 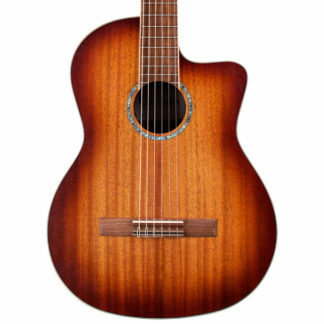 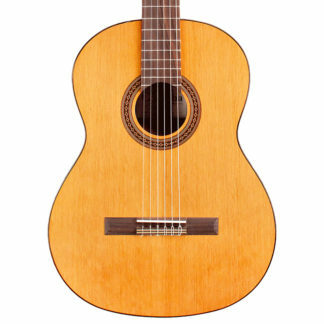 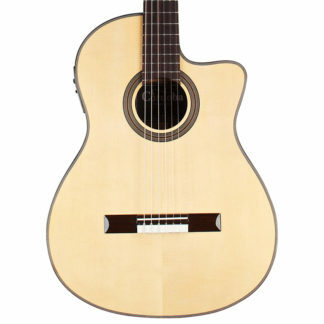 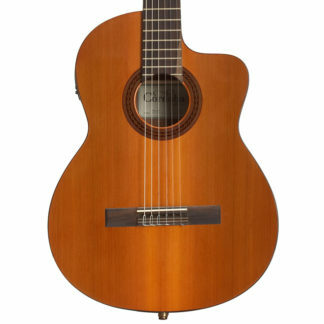 The C10 is an all-solid Spanish style guitar featuring either a Canadian Cedar with Indian rosewood back and sides. 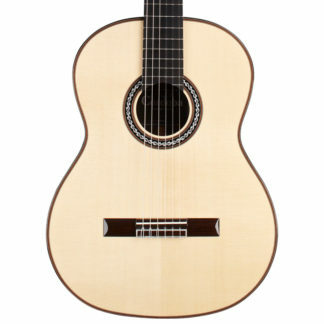 Handmade in a small boutique workshop, it’s the perfect choice for serious classical guitarists, or any player looking to upgrade to a concert-level instrument at an affordable price. 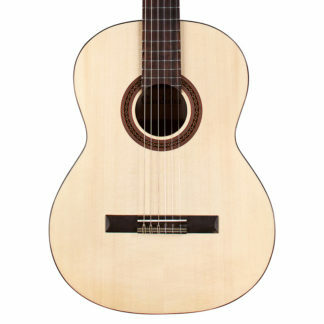 The hardware and pickups are covered by a 12 month manufacturer warranty.